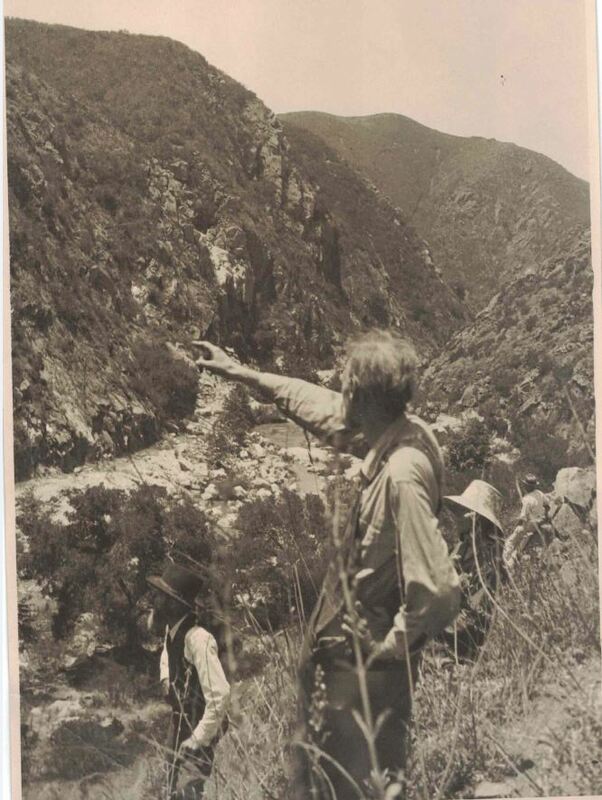 From 1922 to 1926, Murray acquired several tracts of property near Temecula, California. His goal was to establish a utopian colony called Heart-O’-The-Hills. Here, the members of the “Church of the Dawn,” following the principles of “Hothan Pioneering,” would learn to become self-sufficient and prepare for a new civilization after a major disaster. 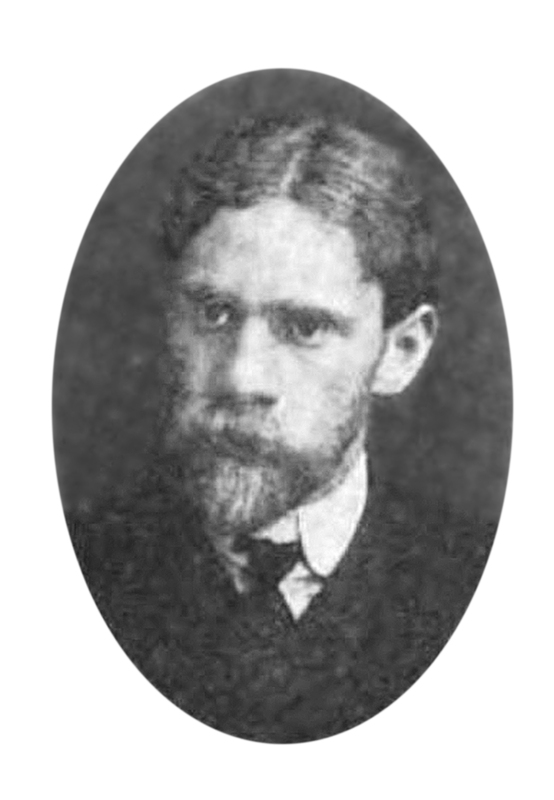 Murray was listed in the 1925 edition of Hartmann’s Who’s Who in Occult, Psychic and Spiritual Realms as the “Priest of the Dawn” in charge of Heart-O’-The-Hills, a new civilization movement with settlement at Temecula, California. Murray and several colonists lived on the property from 1923-24. From 1924 until his death in 1927, Murray was in ill health and lived with Guy and Lucy Bogart in Beaumont, California. After Murray’s death, his estate, valued at approximately $250,000, was left as a charitable trust to the Murray Schloss Foundation for Hothan Pioneering. Murray’s brother and sister contested the will on the grounds that Guy Bogart and his wife Lucy exercised undue influence when Murray was not of sound mind. They alleged that the cult known as the Church of the Dawn made deities of bees and flowers and that the Bogarts induced Murray to believe he was the leader and they were his lieutenants. Eventually, Murray’s relatives settled for $87,000 in cash. A land boundary dispute with Vail Ranch, water rights litigation with several water districts and infighting among the trustees further depleted the cash available to the trust. Without Murray’s support and money, the property fell into neglect and the colony and the concept of Hothan Pioneering did not survive. From the late 1950s to the early 1960s, several trustees fought each other to obtain control of the trust. In 1961, the California Attorney-General joined the litigation, which resulted in the trust being dissolved and ownership of the land transferred to the State of California. 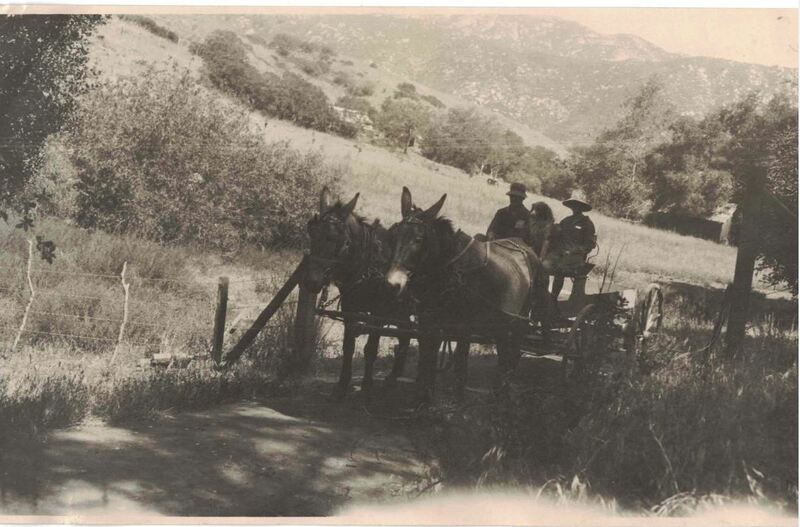 The land was combined with additional public and private property and became the Santa Margarita Ecological Reserve, managed by San Diego State University.